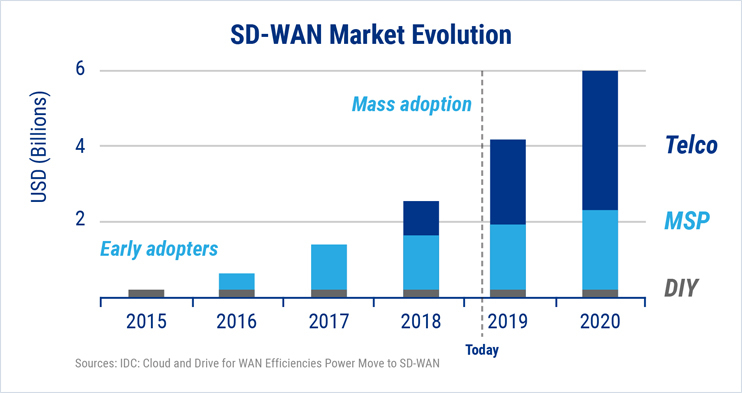 Why Is SD-WAN Adoption Increasing Rapidly? SD-WAN - also known as software-defined wide area network - has only been available commercially for the past few years, and yet the technology could grow at a remarkable rate. The reason behind this growth stems from DX - digital transformation. This is where enterprises use 3rd platform technology such as the Cloud, Big Data and Analytics and social business to unlock innovations. 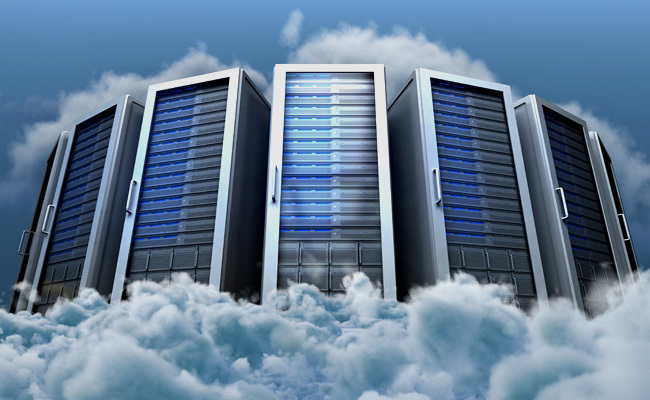 Another factor that affects the growth rate is the use of the cloud as a software-as-a-service (SaaS) application. SD-WAN adoption is increasing, and the proof of this lies in the fact that this segment of the networking market will hit US$4.5 billion. There is a prediction that the year on year growth of this will be in the margin of 40.4%. This figure is set to be up until 2022, and has been growing since 2017 - a five year prediction that is set to be true given that the SD-WAN revenues grew by almost 84% in 2017! This enabled the cash to reach $833 million alone, according to IDC's recent SD-WAN Infrastructure Forecast. Digital transformation - including network virtualization, the cloud, and mobility. SD-WAN is ideal for those businesses with more than one site that they need to provide secure connectivity between locations. There are a lot of benefits for businesses, and it's not just about saving money, it's about providing simple and secure connections for your business. 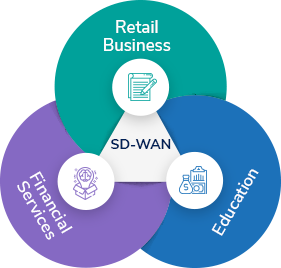 A secure global connection is a goal for most companies, and SD-WAN provides end-to-end data encryption in transit. It's expected that more than 50% of businesses will have adopted SD-WAN by 2019 because it wraps existing technologies together. This includes things like encryption, path control, overlay networks, and subscription-based pricing together, and presents them to enterprises as a new integrated offering—thereby increasing SD-WAN adoption in the SD-WAN market through familiarity. Many retail businesses have more than one location, and so they need secure networks to protect credit card information being transmitted. They also need to have efficient systems for continued employee support. Improved reliability, performance, and security are all important, and they're especially crucial to the financial services business. Financial service organizations need reliable access to their information when serving their customers, with an increasing need to access cloud information to function. Digital transformation has been revolutionary for education. Things are moving online, which means SD-WAN is going to help educators to prioritize their academic traffic. SD-WAN can help to deliver better learning experiences with lower costs and higher bandwidths. How Fieldengineer.Com Can Help Businesses In SD-WAN Deployment? 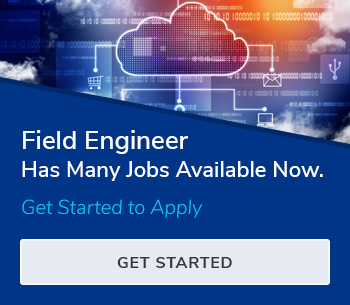 Businesses can use FieldEngineer.com to hire SD-WAN technicians as a Gig worker, which results in cost-saving, increased revenue, productivity, etc. SD-WAN technicians on FieldEngineer.com are fully certified and have gone through background checks so that you know that you are getting the best.